After a near death experience, Henry awakens in an overgrown field and embarks on a reflection of his life by reliving memories of his past loves. 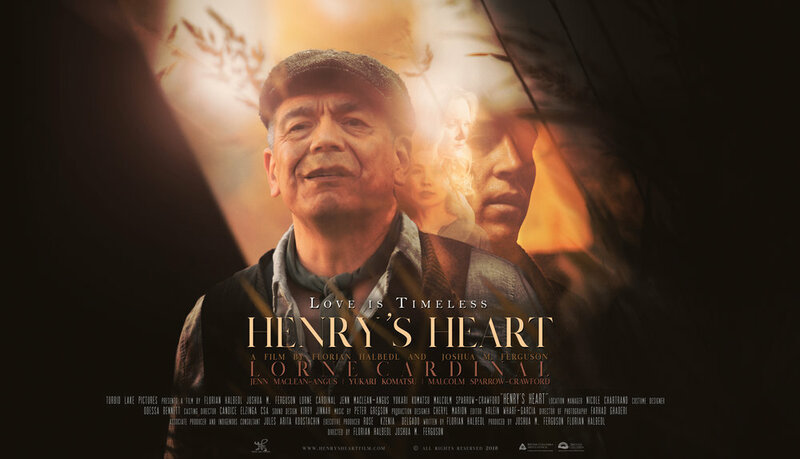 Henry's Heart is a love story told across time. Turbid Lake Pictures Copyright 2019.